BATON ROUGE, Louisiana — State police say a small private plane has crash-landed just off Interstate 10 in Louisiana. The pilot was the only person on board and walked away with minor injuries. 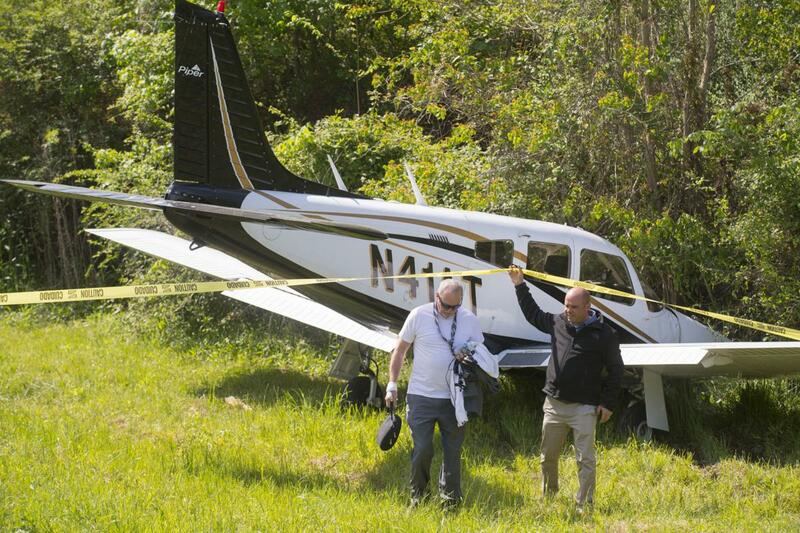 He told Baton Rouge news outlets he tried to land on the interstate when his engine shut down. He believes the plane "skimmed across the top" of an 18-wheeler before crashing to the side of the highway. Images posted by Baton Rouge news outlets show the plane to the side of eastbound lanes at the edge of some woods. A small private plane crashed off of Interstate 10 eastbound near Bluff Road and Highland Road on Wednesday morning, resulting in minor injuries for the pilot, authorities said. 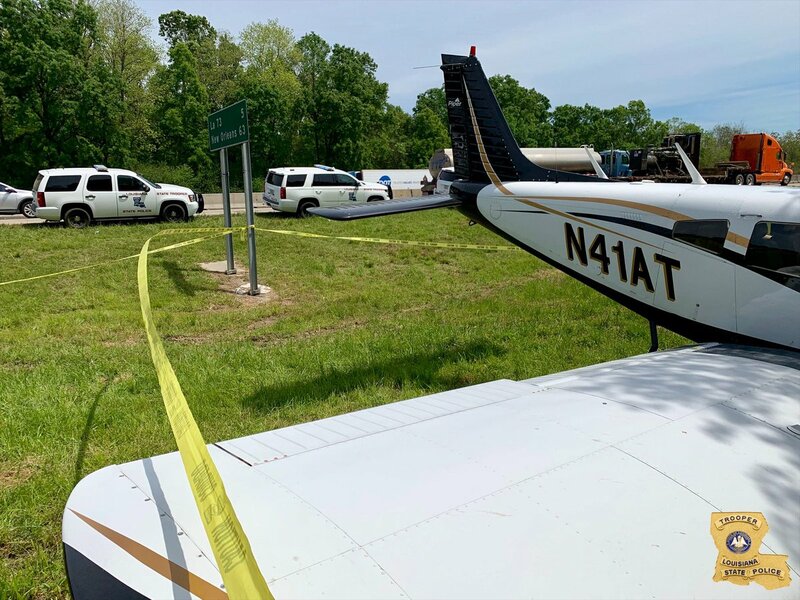 State Police responded to the crash and posted to Twitter that the private plane landed on the interstate near the line between East Baton Rouge and Ascension parishes. 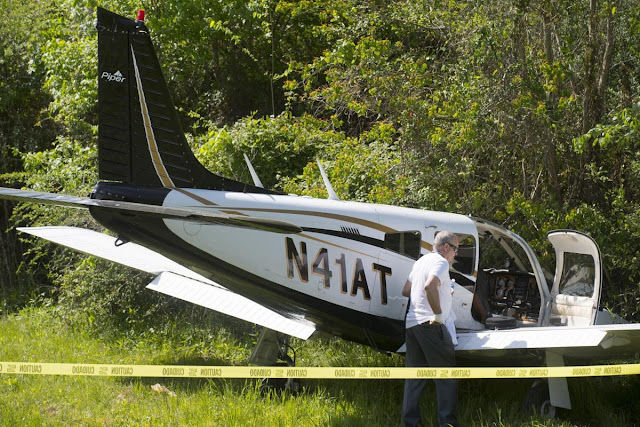 Injuries to the pilot, the only person on board, were minor. 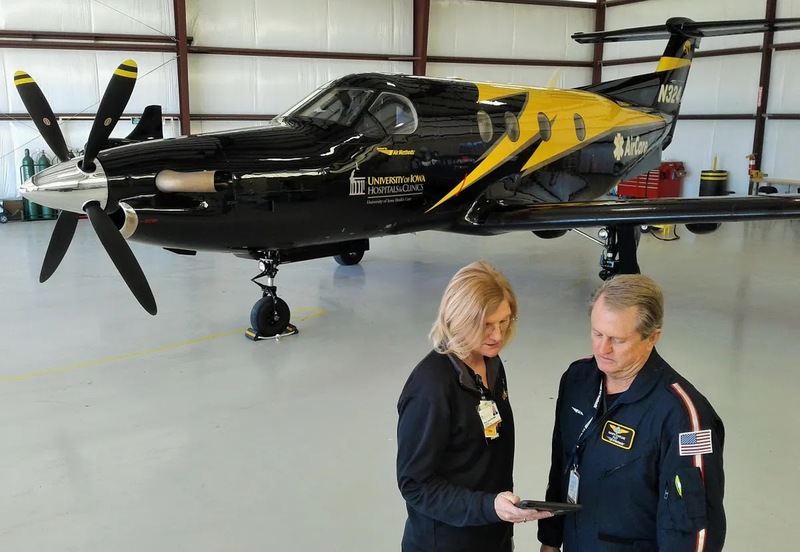 The pilot, James Ritter, said on the scene that he picked the four-seat plane up at the Baton Rouge Airport around 9:30 a.m. and was heading back to Louisiana Regional Airport. Halfway through the trip, the engine started shuttering and locked up. 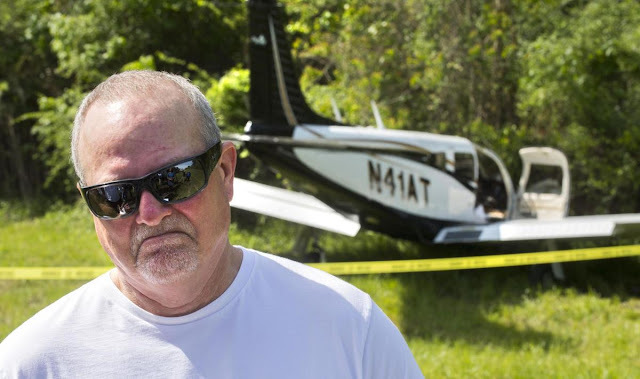 "I picked the interstate to land on and as I was coming down for the landing, I think I skimmed across an 18-wheeler, which threw me over to the side," Ritter said. "It was either trees or interstate, and that looked like a pretty good runway. … Thank the Lord that I'm walking away." When asked if it was a crash or a landing, Ritter said: "I definitely call it a crash in my book." The air traffic recording for the crash includes exchanges between Ritter and air traffic controllers in which Ritter warns them of his plans to land on the interstate. They respond that emergency crews have already been alerted. And several seconds later they observe the plane has come to rest on the side of the interstate and "hit pretty hard" but appears "right side up." St. George Fire Department spokesman Eldon Ledoux said the crash landing occurred after the plane lost oil pressure. He said the truck that was hit during the landing had left the scene. 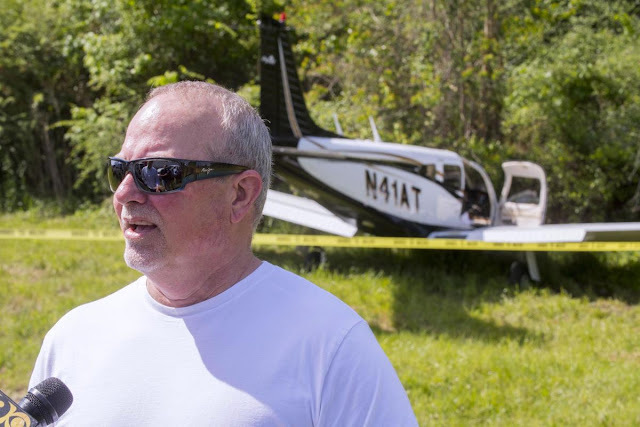 State Police said the plane would remain in place overnight Wednesday while Federal Aviation Administration officials complete their investigation. Authorities have asked drivers to avoid the area if possible because of traffic delays. 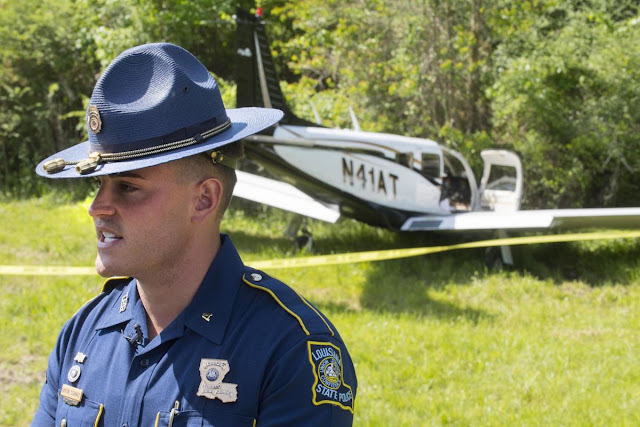 Louisiana State Police spokesman Taylor Scrantz speaks to media members after pilot James Ritter landed the Piper PA-28R-200 Arrow II, background, between the interstate and the treeline just off I-10 Eastbound, Wednesday, April 3rd, 2019. 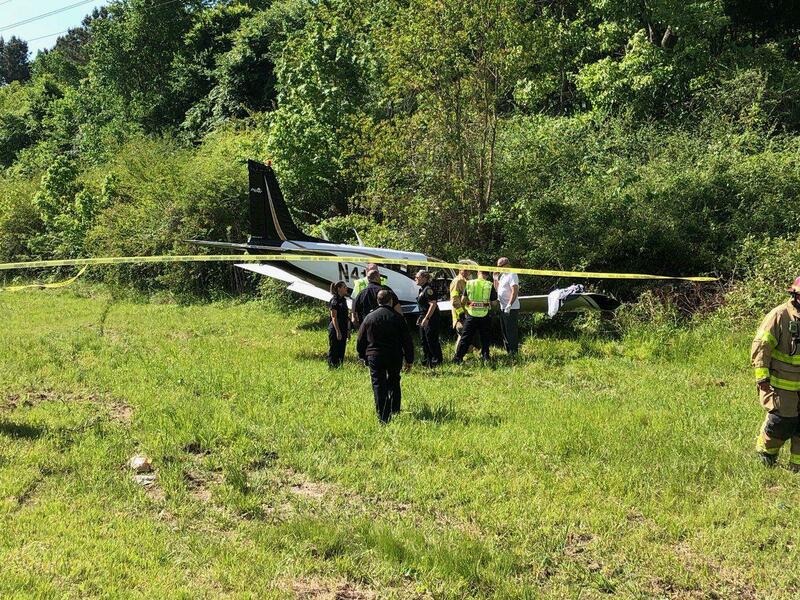 Officials were referring to the incident as a forced landing, but Ritter smiled and said it was a crash to him. 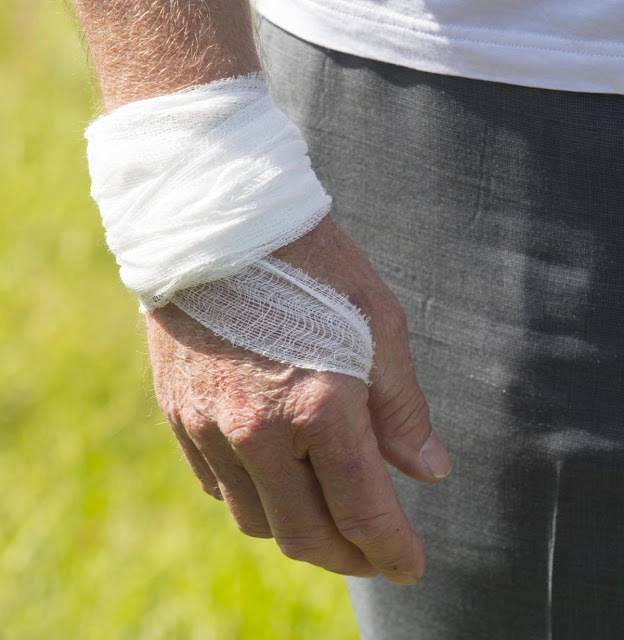 He came out with only minor injuries to his hands, from hitting the yoke at impact, after the engine seized up, going dead after what he said appeared to be an oil problem. There were no other passengers with him, but traffic on I-10 slowed dramatically as people looked at the scene. The scene of a crashed plane near I-101 in Baton Rouge. 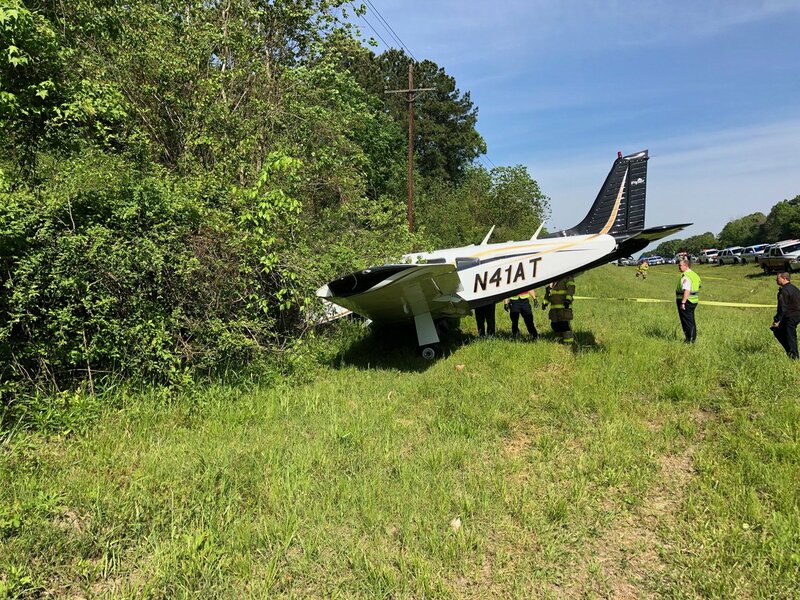 BATON ROUGE, Louisiana (WAFB) - Investigators with the Federal Aviation Administration (FAA) worked a plane crash off of I-10 near Bluff Road and Highland Road in East Baton Rouge Parish Wednesday morning. 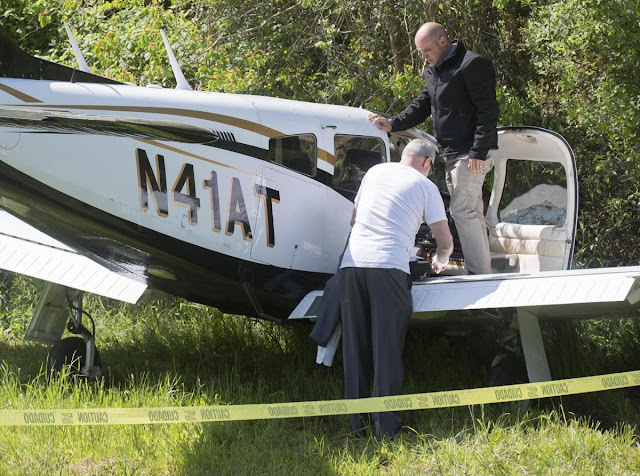 A Piper PA-28R-200 Arrow II aircraft made a crash landing just before 10 a.m. on Wednesday, Apr. 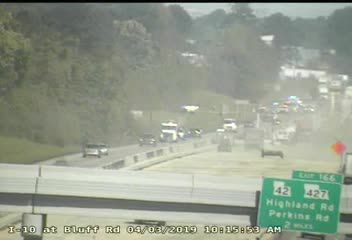 3 in an eastbound lane of I-10 between the Highland Road exit and Bayou Manchac. The pilot, James Ritter of Prairieville, was the only person in the aircraft and was treated for minor injuries. Officials with DOTD say the plane could be removed as early as Thursday, April 4th. Plane looks fixable so kudos to the pilot for pulling off a successful forced landing.